My husband really battles when we go shopping because there is so much beautiful packaging out there and I can't keep my hands off it. He has to drag me away from touching and fiddling with everything. There's just something about a wonderfully packaged, beautifully designed product ... It makes me want to rush off and create something to package just for fun! 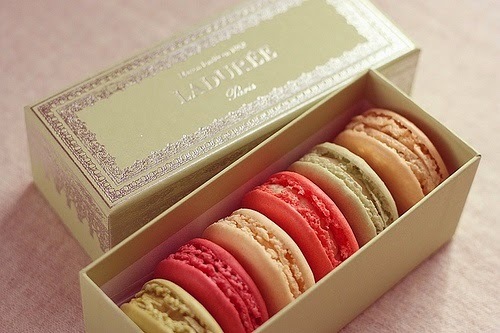 So we explored Pinterest and found a good selection of beautiful packaging samples for our own inspiration and yours. 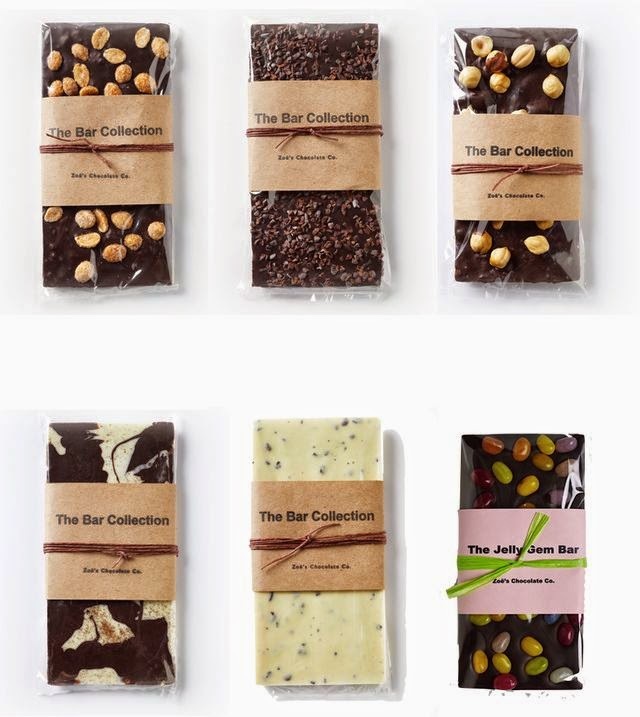 Check them out below - and a whole bunch more if you visit our Pinterest Packaging album. Enjoy. 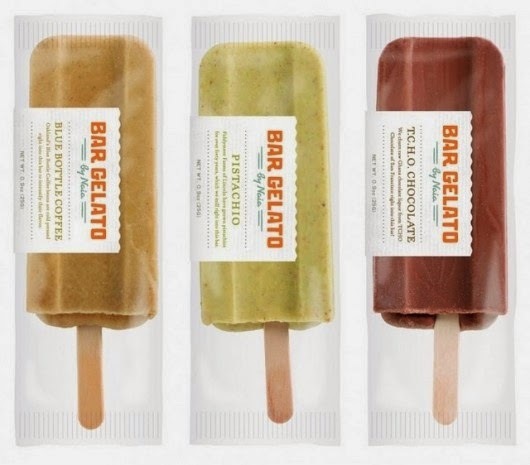 We love the beautiful simplicity of this ice-lolly packaging. 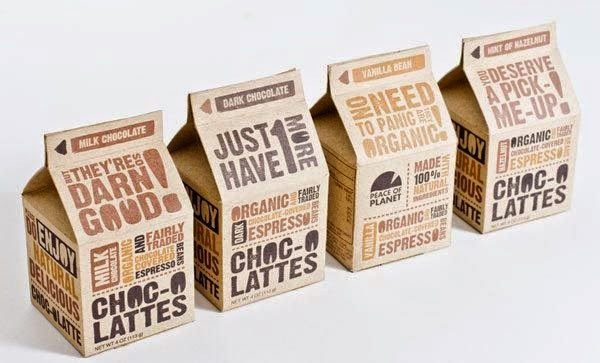 Chocolate packaging - totally lovely, and cost-effective. That jelly-bean bar would go down well with coffee for breakfast. I think these are chocolates in a carton. A totally novel idea. Plus no one can see them while you're putting them away. 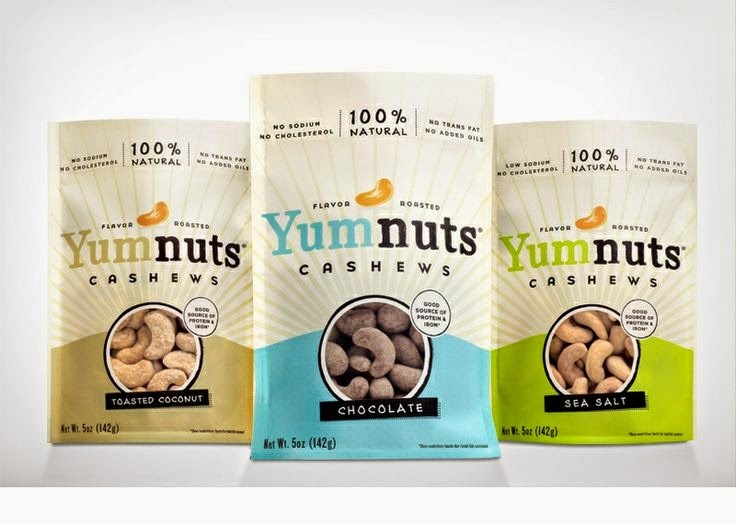 Absolutely love the name: YumNuts. Got a good chuckle out of this one. And the clear peep-through window in the packaging is also cool. 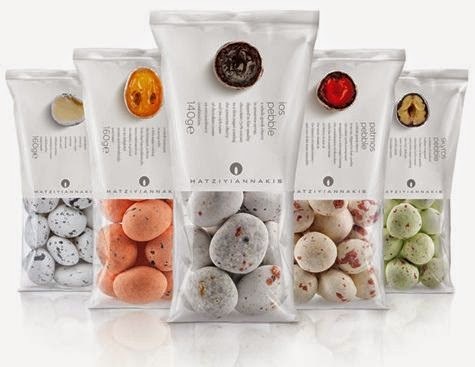 These look like candied fruit and nuts - made to look like pebbles. 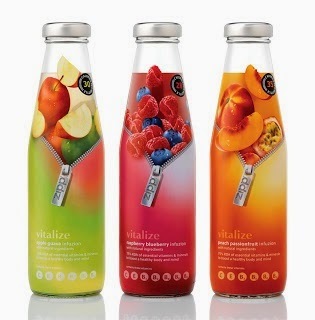 This concept blew me away as well as the perfectly minimalist packaging. 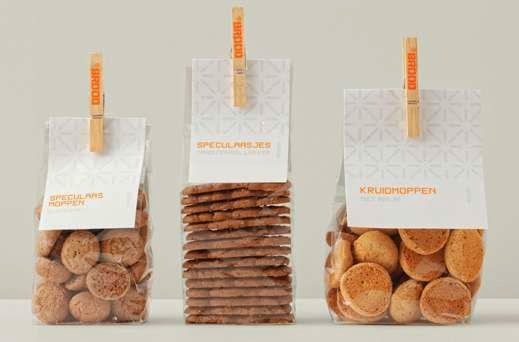 An innovatiave way to package biscuits - especially if you make them yourself. Now, how's this for something completely different? Those look like loo rolls with a folded inserted cardboard strip. 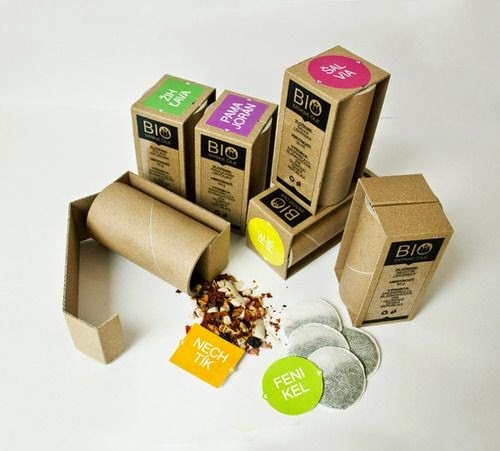 A totally original way of packaging tea, or anything else, actually. I'm going to have to try this with something. I would definitely not throw away afterwards. 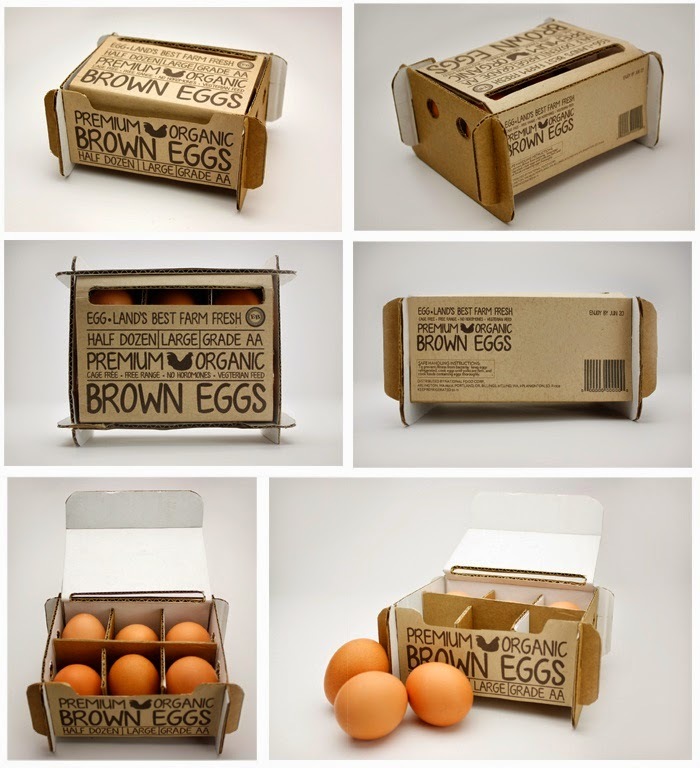 Who needs expensive moulded cartons for eggs when you can pack them in this really smart, organic, recyclable format? These would also be easy to store folded before packing, presumably. 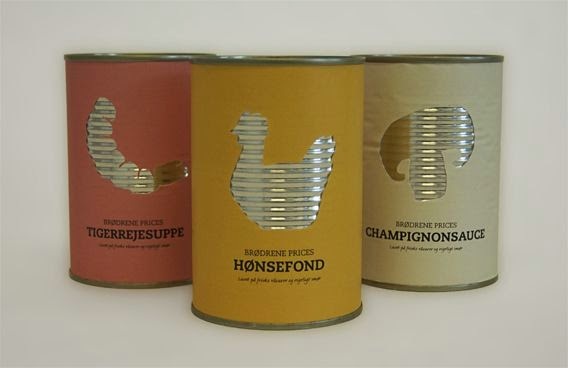 Here's a really clever and cost-effective way to label tins. One-colour print on coloured label and a simple die-cut shape. These would certainly stand out on a shelf!